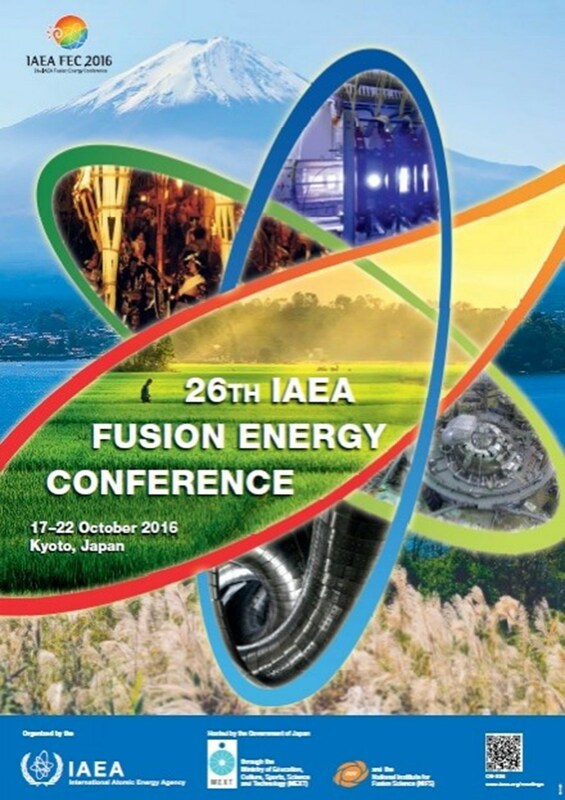 The 26th IAEA Fusion Energy Conference (FEC 2016) held in Kyoto, Japan, will fathom the progress made in fusion research around the globe. Besides many other projects, the ITER Organization will participate to a large extend and will be represented by its Director-General, Bernard Bigot, plus many ITER researchers and engineers. In order to access the various files please click on the following link 26th Fusion Energy Documents and enter the password given at the conference.